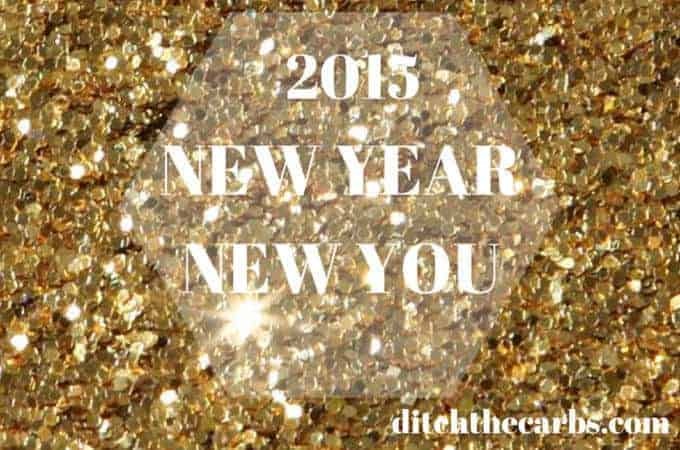 2015 :: New Year New You - best low carb recipes ever! New Year New You – Imagine yourself 6 months from now. Make 2015 your year to go sugar free and low carb. Read the pages, and try to commit to even just a month to begin with. Get as many friends as you can to go on the journey with you. Be the best you can be this year. New Year New You. In Part 1, let’s begin with what a year it has been. Part 2, will be a roundup of the best research and articles published in 2014. I am a registered pharmacist and wanted to retrain as a dietician or nutritionist, so I could teach others what I have learnt. Sadly there are no low carb degree courses (other than the ones you ‘buy’ on line – avoid those). I would have to train in the traditional low fat manner just to gain some qualifications whilst doing my own LCHF research , it would have cost me $10,000’s, impacted incredibly on the family and I would have probably ended up working part time and never recover the fees and time I had invested. So therefore, Ditch The Carbs was born. 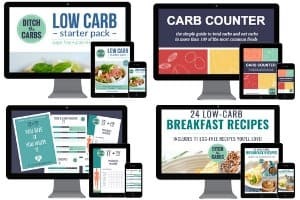 Ditch The Carbs has managed to reach almost a million page views, I have written an ebook, helped with a diabetes fundraising ebook, Sugar Free September and been mentioned and shared by some of the most respected low carb authors and websites – all with no advertising or media coverage. In 2015, my recipes and site are being used in a childhood obesity research project. All of this has been through word of mouth and sharing by others who have liked what they have seen. Here are my highlights and to say thank you for helping to share the LCHF/banting/sugar free/low carb message out there. ⇒ Join us on Facebook, Twitter, Instagram and Pinterest. ⇒ Register and receive my FREE eBook. All the recipes are sugar free, wheat free, gluten free and grain free. 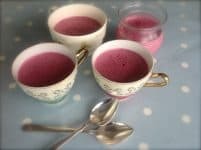 There are some exclusive recipes such as raw chia jam and beetroot brownies. 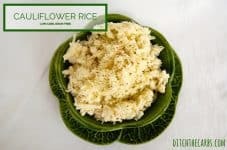 Cauliflower Rice – by far the most shared and dowloaded recipe. This is such a great alternative to carb heavy rice. 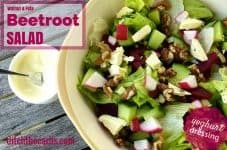 Beetroot salad – colourful and nutritious for the summer. 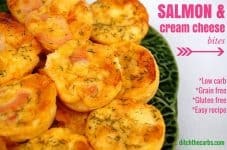 Salmon and cream cheese bites – great for sharing at christmas parties or in lunch boxes. 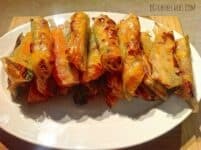 Low carb spring rolls with dipping sauces. 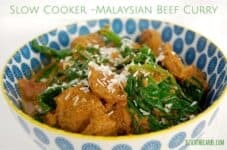 Slow cooker Malaysian curry – serve with cauliflower rice. An easy meal to put on in the morning and it will be ready when you come home. 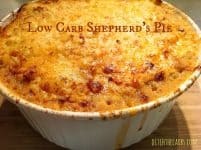 Low carb shepherds pie – covered in cauliflower and cheese mash. This has quickly become many families favourite. 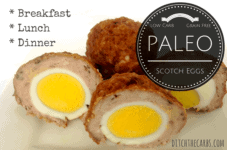 Paleo scotch eggs – little powerhouses of nutrition for dinner, snacks or lunch. 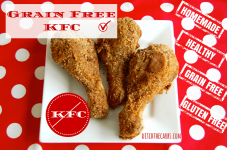 Grain free KFC – such a healthy alternative. 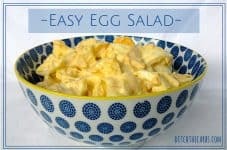 Easy egg salad – no fancy ingredients and is quick to make. 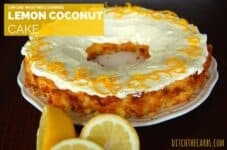 Lemon and coconut cake – Beautiful as a large cake but can also be made as cupcakes. 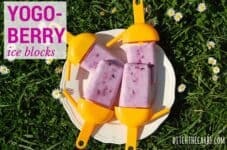 Yogo Berry Pops – only 4 ingredients and takes 5 minutes to prepare. Sugar free, no preservatives, no colourings. 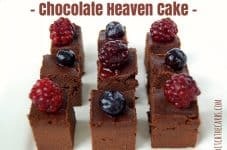 Chocolate Heaven Cake – this is the most downloaded recipe on the entire site. It is fabulous and rich yet no added sugar, gluten free, wheat free, and grain free. Can be served in slices or as small squares for sharing. 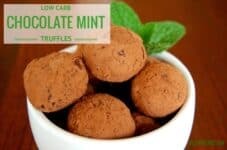 Chocolate mint truffles – a beautiful alternative to after dinner mints. So rich you will only want 1 or 2. 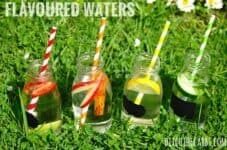 Flavoured waters – STOP the fizzy drinks and fruit juice in 2015 and make these. 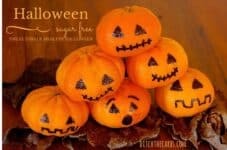 Healthy Halloween treats – some cute ideas instead of candy, candy, candy. 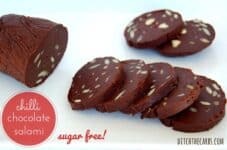 Chilli chocolate salami – a quirky recipe and sugar free. Blueberry cheesecake – no bake and easy to make. My children make this all the time. Can be made with or without the base. 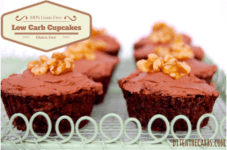 Low carb cupcakes – no added sugar, low carb, gluten free and tasty. 10 Best and 10 Worst foods – if you are new to low carb, give up one at a time. The big 3 are sugar, grains and seed oils. After school snacks – free printable to give you ideas for snacks and let your children add their own ideas. 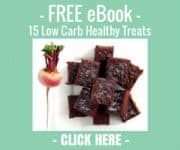 Low carb hacks – This has been a great resource for those starting out and tells you easy swaps you can make. 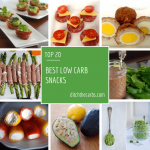 Best low carb snacks – top 20. Gluten free vs grain free – is going gluten free really good for your health? What is the best way to do it? 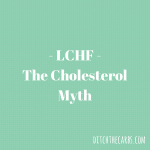 Cholesterol myth – read this so you can truly understand why what we have been told about fat is based on bad science and needs to change. 2 weeks of my children lunch boxes – a visual guide to ditching the bread and the carbs. Lunchbox ideas – even more ideas. Try giving up sugar, grains and seed oils for even just a month to start. New Year New You. Make 2015 your year. New Year New You. Let us know how you get on. Leave a comment, testimonial or ask a question. It is so much easier when you know where to go. Yes they are an amazing bunch who started me on this journey. I am involved (from afar) in their childhood research project later this year. They are world leaders in LCHF and we are lucky enough to have them in NZ. Keep up the good work Libby!